A great addition to my book collection. Excellent ideas, can’t wait to put it to good use around my home. It’s written in a warm and friendly tone that makes it feel as though an interior designer is standing next to you. 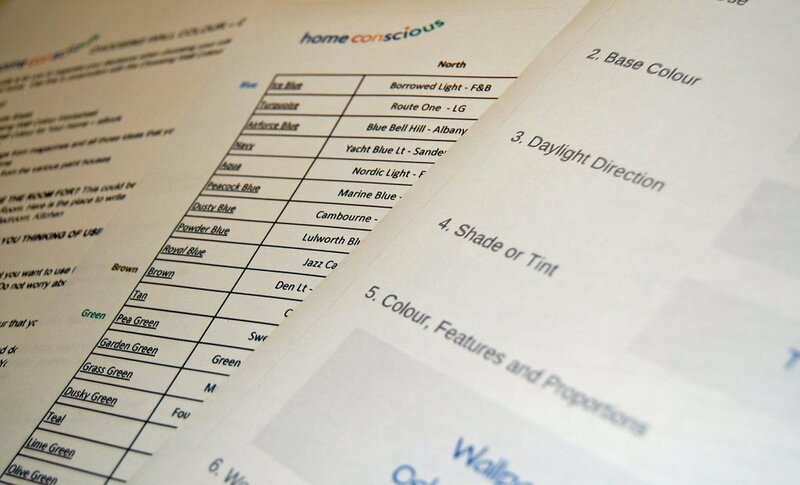 There is lots of useful advice and guidance, which made me look at my living space with fresh eyes and completely rethink the colour choices for my upcoming renovations. We are in the middle of decorating our house, this was very useful. it gave me some great ideas on matching some of the colours that I was thinking us using. Awaken the interior designer within you! Learn how to choose colour in a methodical and confident way. Frequently Asked Questions – all those questions you were afraid to ask your decorator!